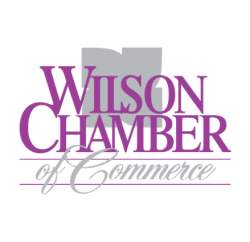 Business & Professional Services - PublicLayout - Wilson Chamber of Commerce, NC ? We can help you identify, clarify and execute on your life vision. Professional Drug Screening Services, Inc.